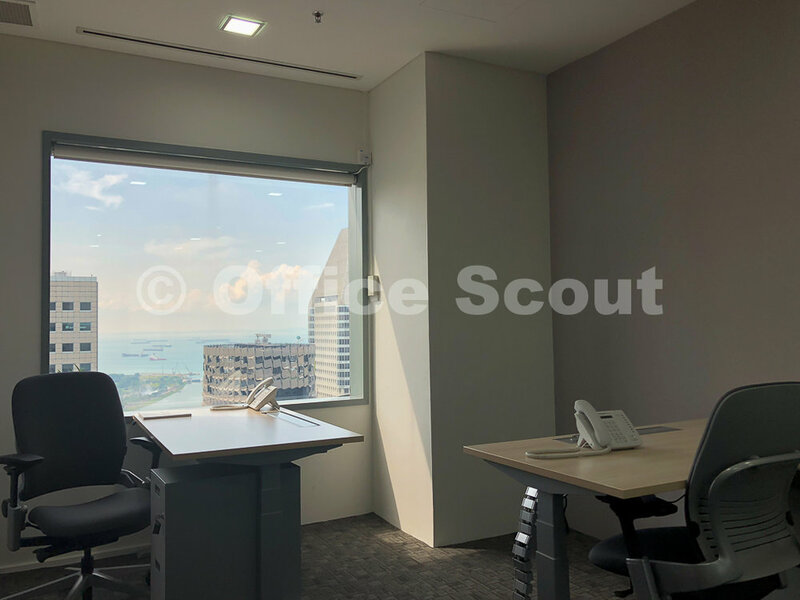 Suntec office units are highly sought after by local and overseas investors as well as owner occupiers (companies buying for own use). 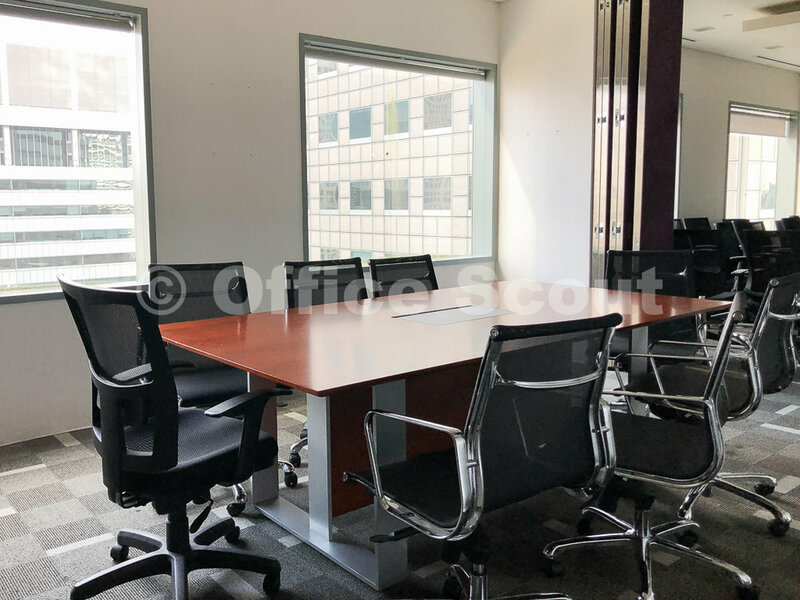 There is now an opportunity to acquire a trophy office unit that is located on a very high floor and with lift lobby frontage. Small size units with such features are rarely available for strata title sale. 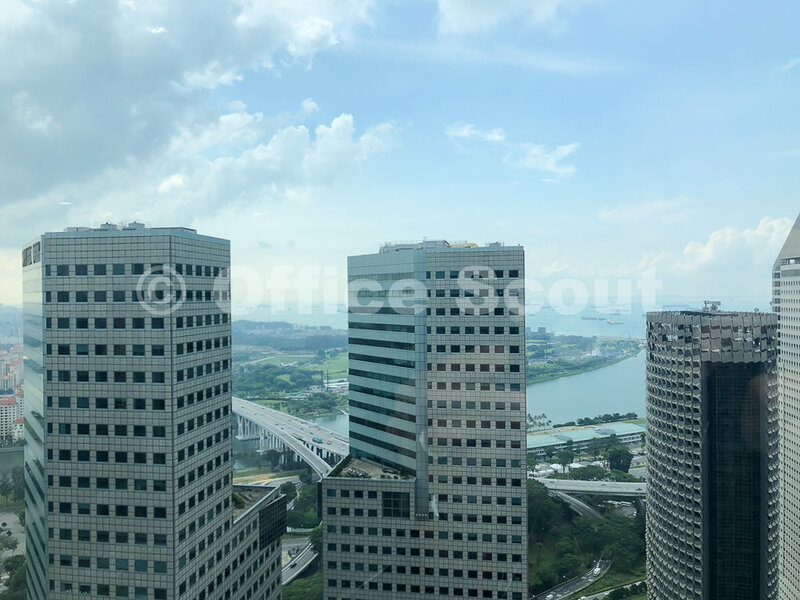 This unit is tenanted and offers stunning views of the best of Singapore's skyline - Marina Bay, the sea and the financial district. 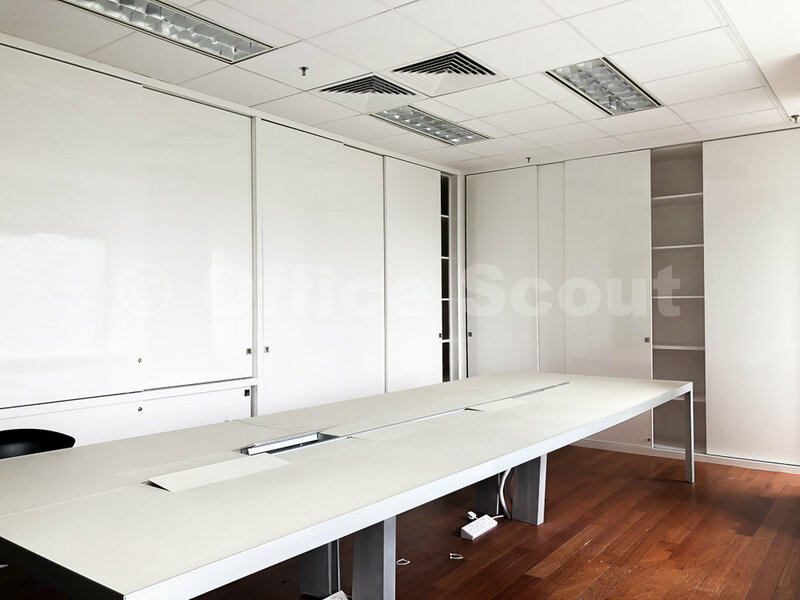 There is now an opportunity to acquire a trophy office unit that is located on a very high floor. 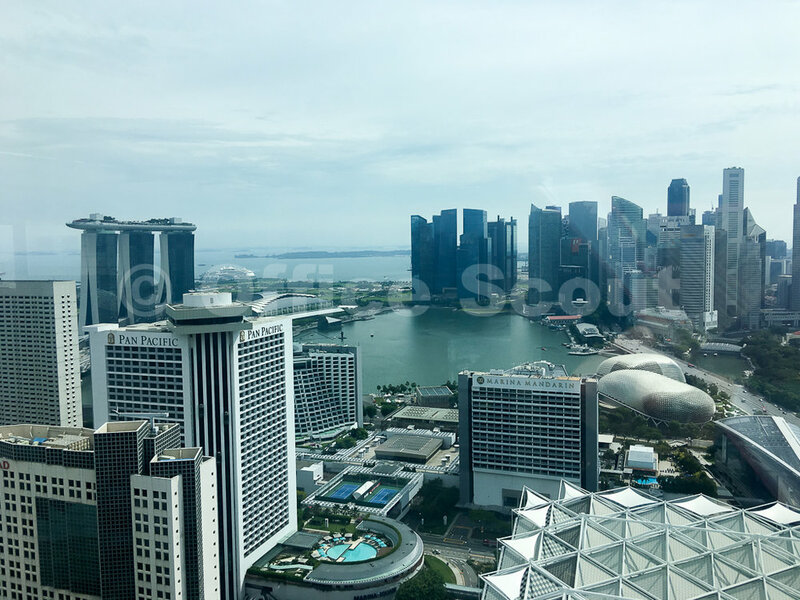 This unit offers panoramic and commanding views of the best of Singapore's skyline - Marina Bay, Marina Bay Sands and the sea, financial district. The strata title unit comes with two tenants. There is potential (subject to approval) to split the strata title into two smaller units, one of which is approx. 1,600 sqft. High floor, strata title, full floor units at Suntec are highly in demand and rarely available. There is now an opportunity to invest in a prime unit can potentially be sold on vacant possession basis. 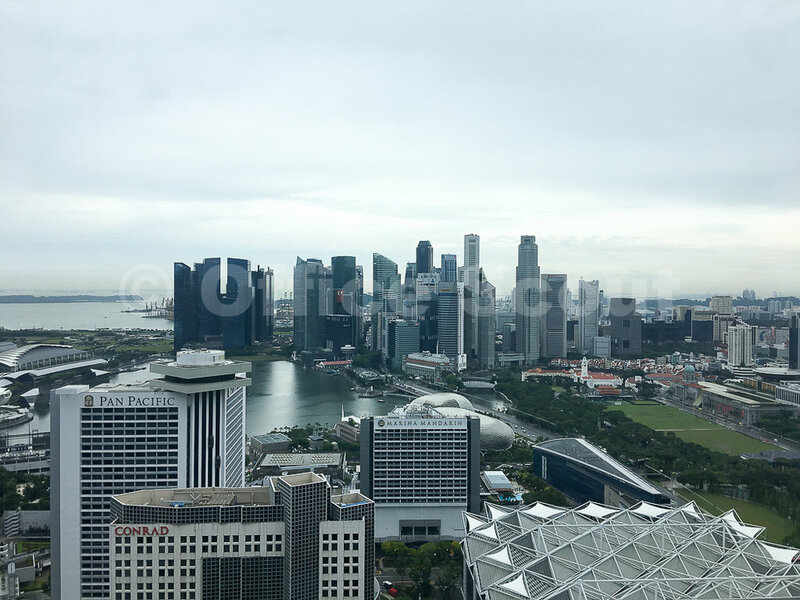 Located on a high floor, the views are spectacular and commanding, capturing the best of Singapore's skyline including Marina Bay, the sea, city, the financial district, Kallang River and the Fountain of Wealth. 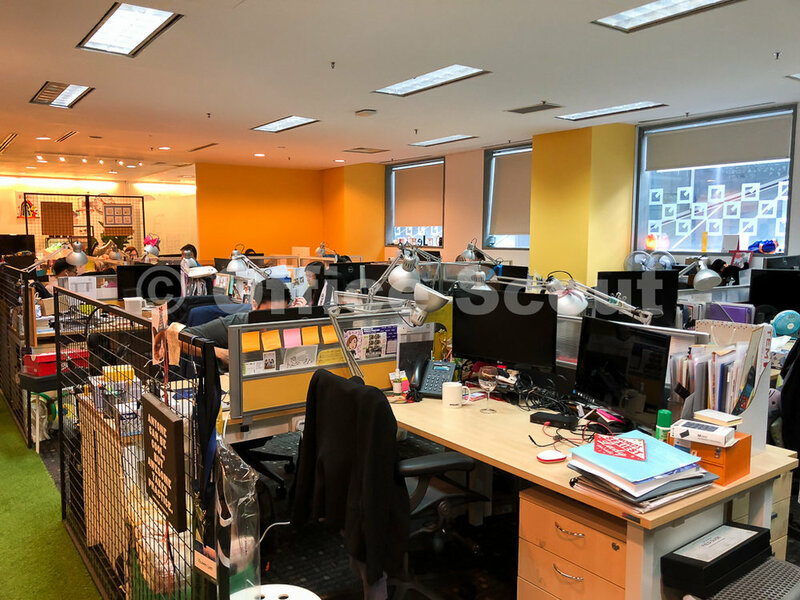 This unit will appeal to companies (particularly existing tenants at Suntec) who are seeking to acquire an office asset for own use. There is now an opportunity to invest in a prime unit that has been leased to a master tenant (with affiliated subsidiaries). 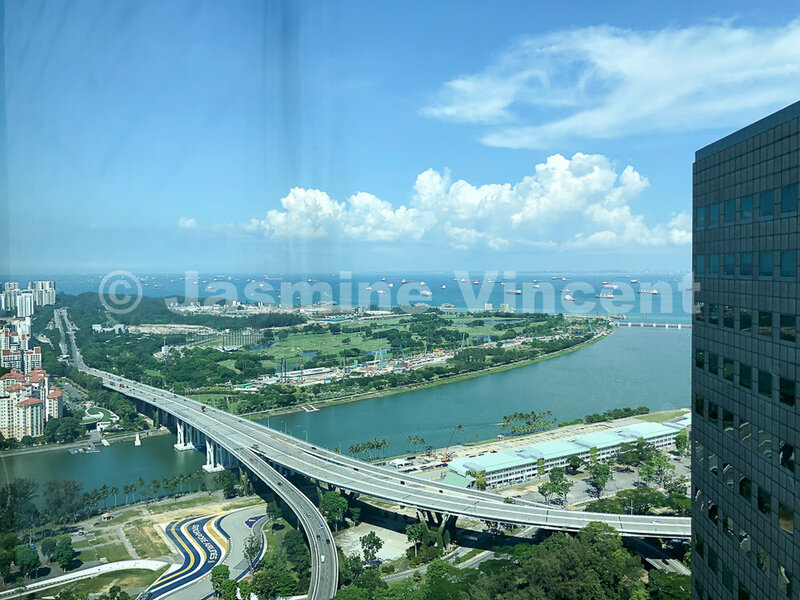 Located on a very high floor, the views are spectacular and commanding, capturing the best of Singapore's skyline including Marina Bay, the sea, city, the financial district, Kallang River and the Fountain of Wealth. This unit will appeal to corporations, family offices or Ultra High Networth (UHN) individuals who are seeking for wealth preservation and core office assets. There is now an opportunity to invest in a prime unit that has been leased to a single blue chip tenant for long-term. 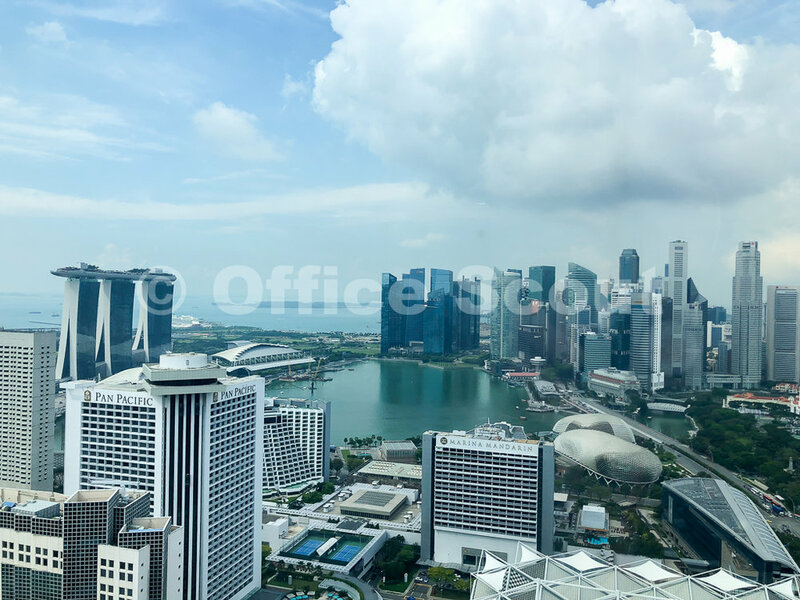 Located on a very high floor, the views are spectacular and commanding, capturing the best of Singapore's skyline including Marina Bay, the sea, city, the financial district, Kallang River and the Fountain of Wealth. 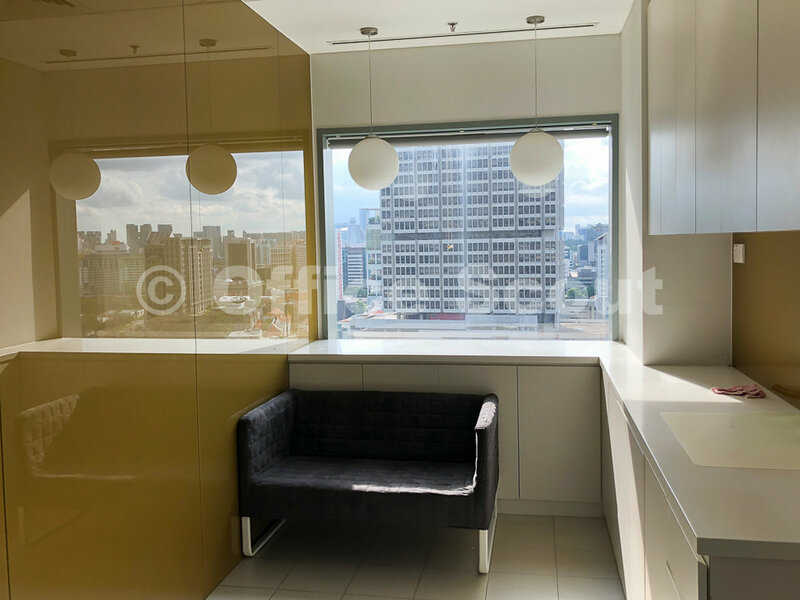 Lift lobby frontage units are rarely available at Suntec but there is now an opportunity to buy an office unit with this distinguished feature. 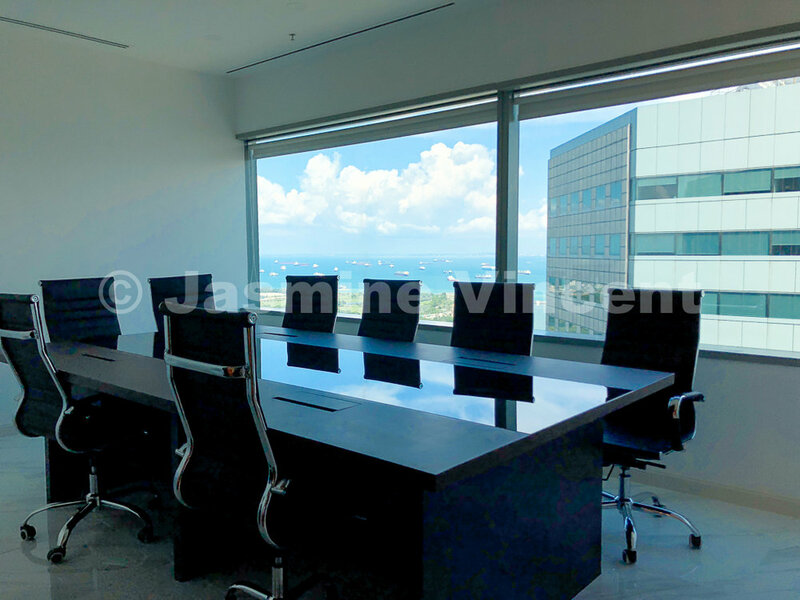 In addition, this unit offers pocket bay view and unblocked city view. The space is of regular configuration and is currently fitted with Fortune 500 renovation. This unit will appeal to companies seeking for branding visibility and views to impress clients. Owner occupiers will be delighted to know that this unit is sold on vacant possession. 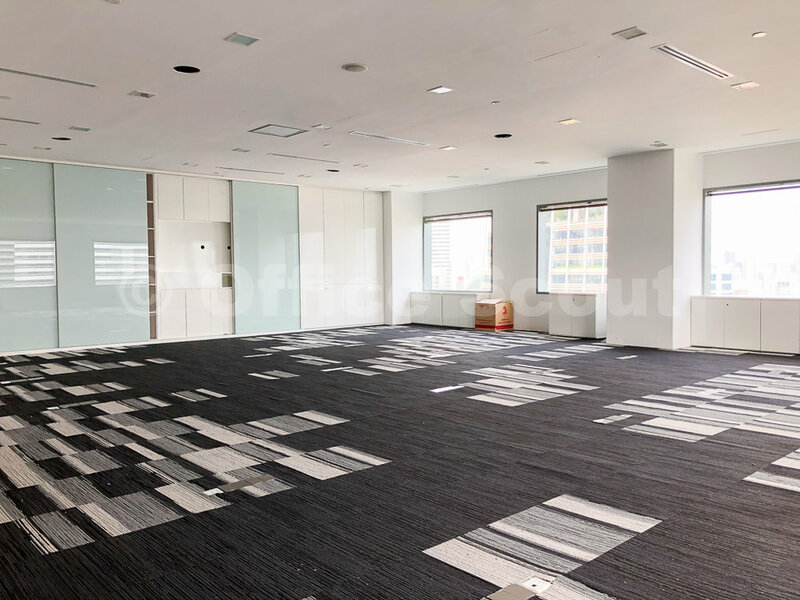 There is now an opportunity to buy a high floor office at Suntec. 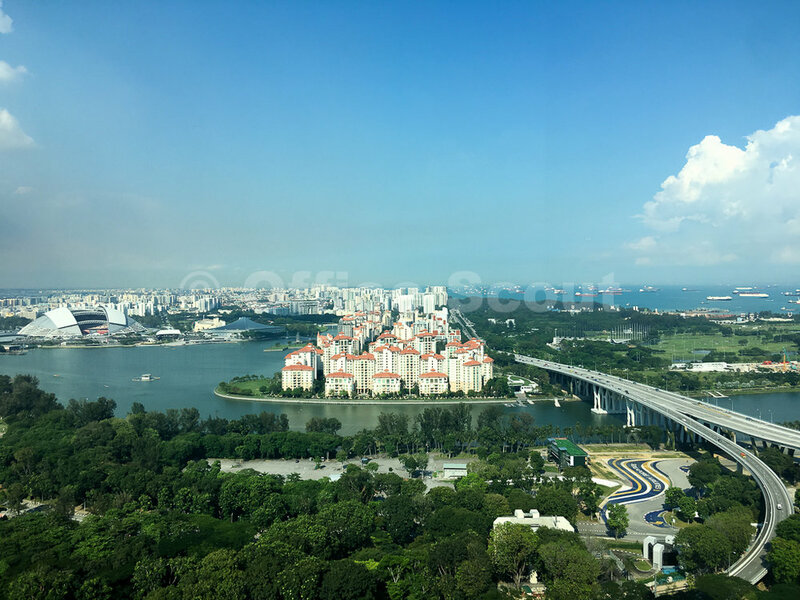 The strata area is made up of two subdivided units, one is tenanted and the other is approx. 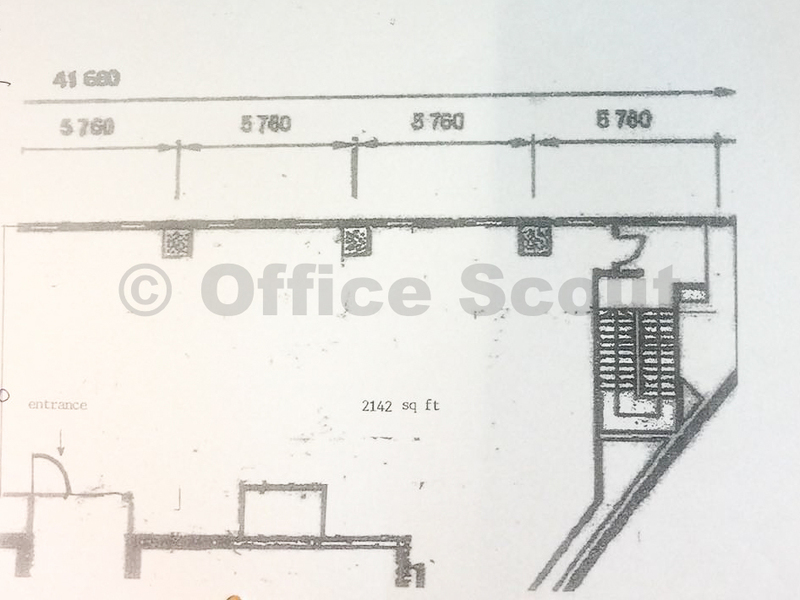 2,800 sqft and suitable for own use. 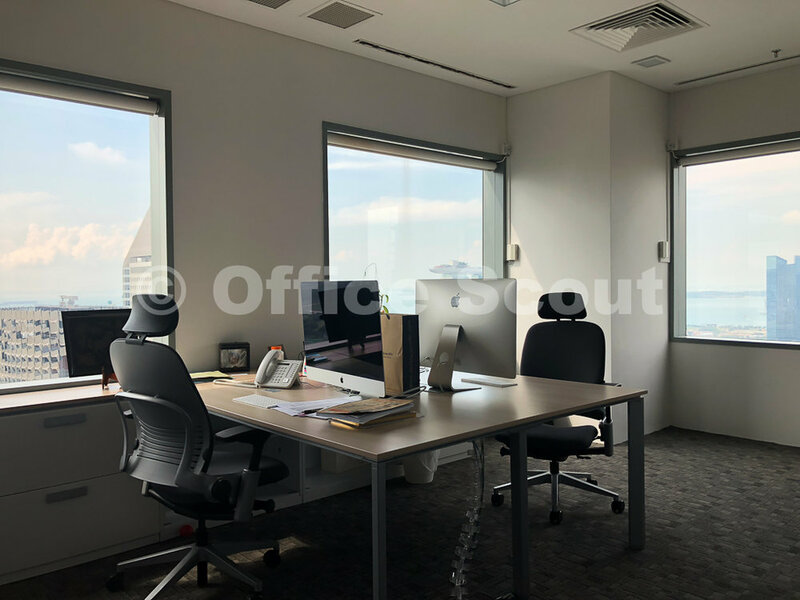 Located near the lift lobby, the vacant space is renovated in modern white touches and offers gorgeous, unblocked views of the Bugis/Beach Road precinct. 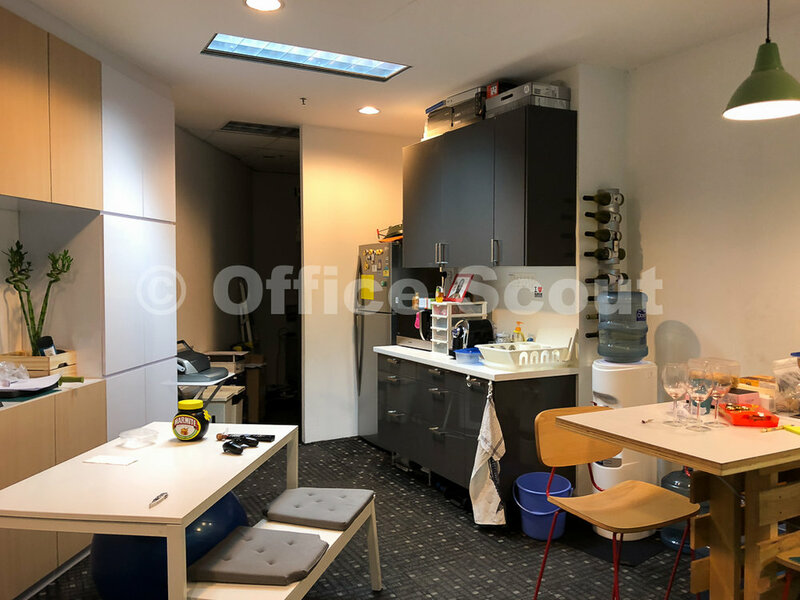 This unit will suit an occupier/tenant that seeks open plan area for the main working space, needs a server room, desires a wet pantry, has frequent guests and needs a large conference room and department/director's rooms. It will also fit a occupier/tenant that requires an office fit-out for workshops and training purpose. With the regular configuration, the new owner will have plenty of options to optimise this space. 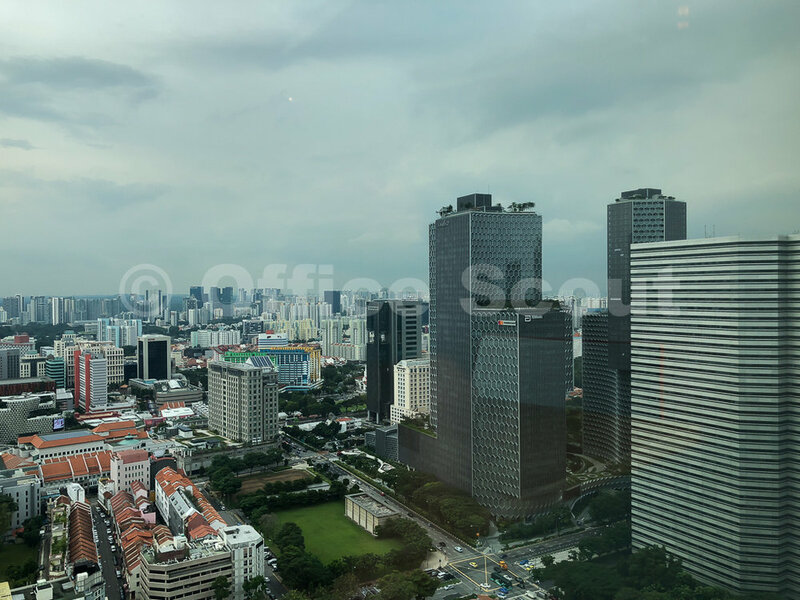 The five Grade A office towers offer commanding and panoramic views of the Central Business District (CBD), Marina Bay and the sea. Each office tower is served by high speed lifts, offers column-free space and comes with intelligent building management systems. 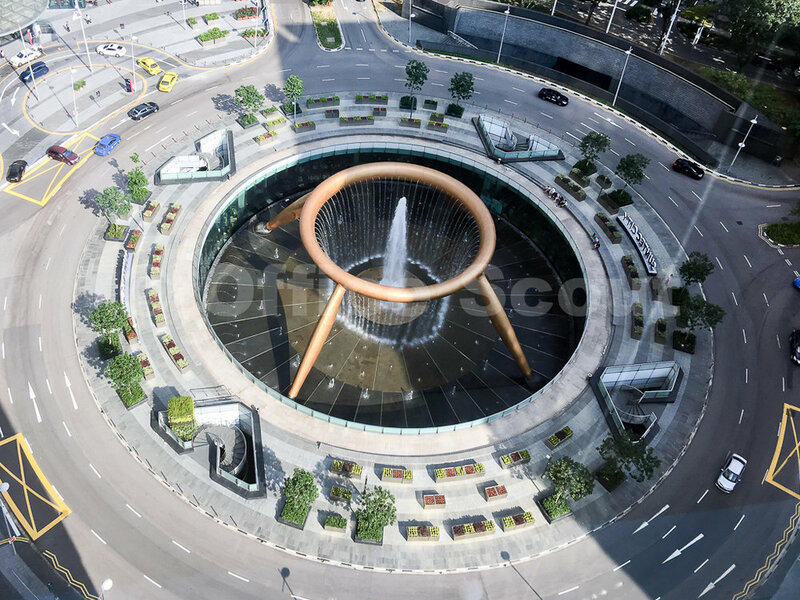 Tenants at Suntec City Offices include Multinational Corporations (MNCs) and prominent local companies. 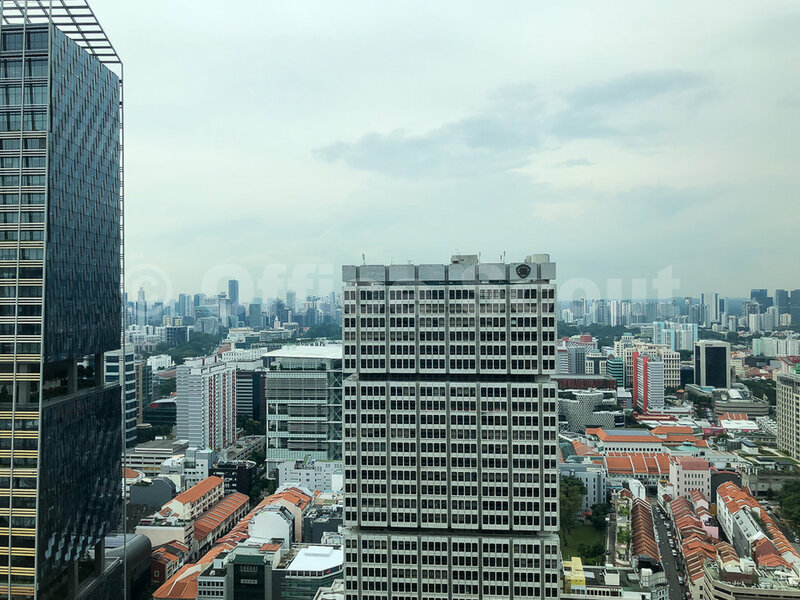 With the prestigious Temasek Boulevard address, Suntec City is within the CBD and a mere 20 minutes from Changi Airport. 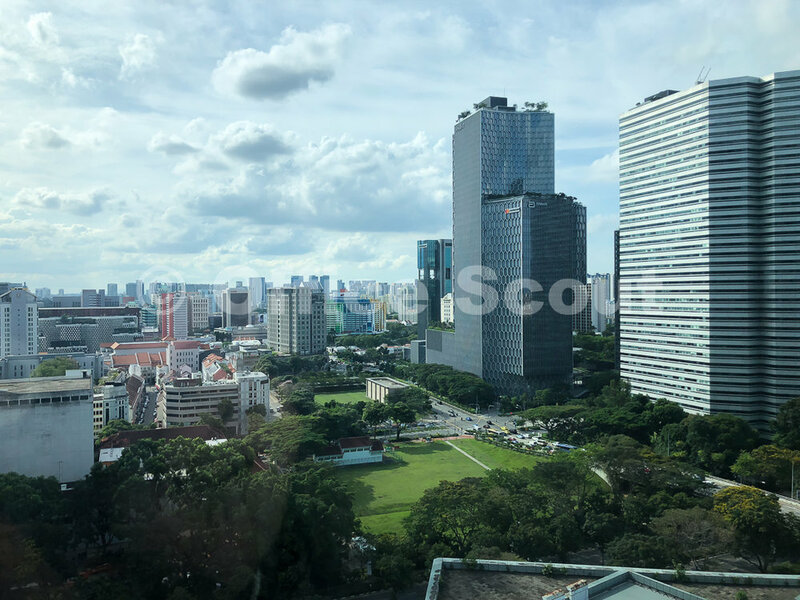 Public transportation is easily accessible and the development is integrated with the Esplanade and Promenade MRT stations (Circle Line and Downtown Line). There is a myriad of F&B options at Suntec City and the area is also flanked by a number of 5-star hotels. 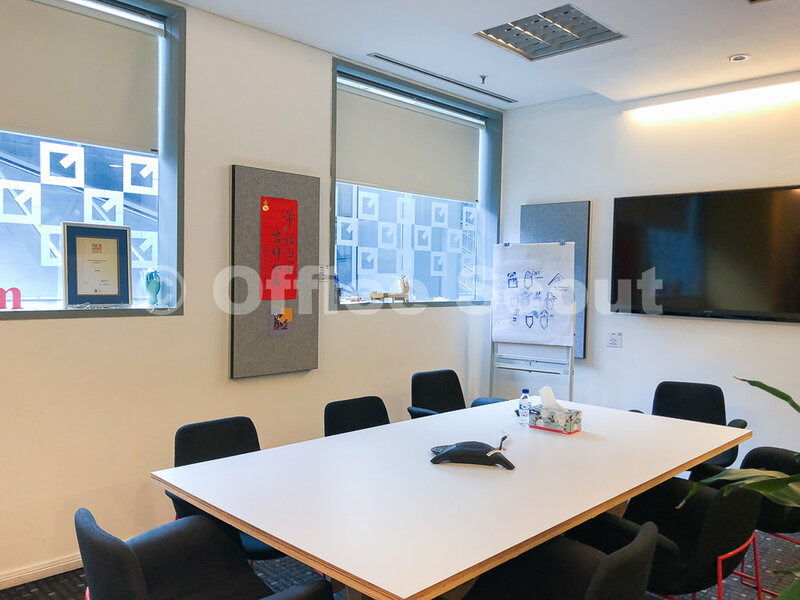 There are very few smaller size, strata title office units for sale at Suntec and there is now an opportunity to invest in one. This unit has been leased to a single tenant, a professional services firm that has fitted the space in modern taste and open plan layout. 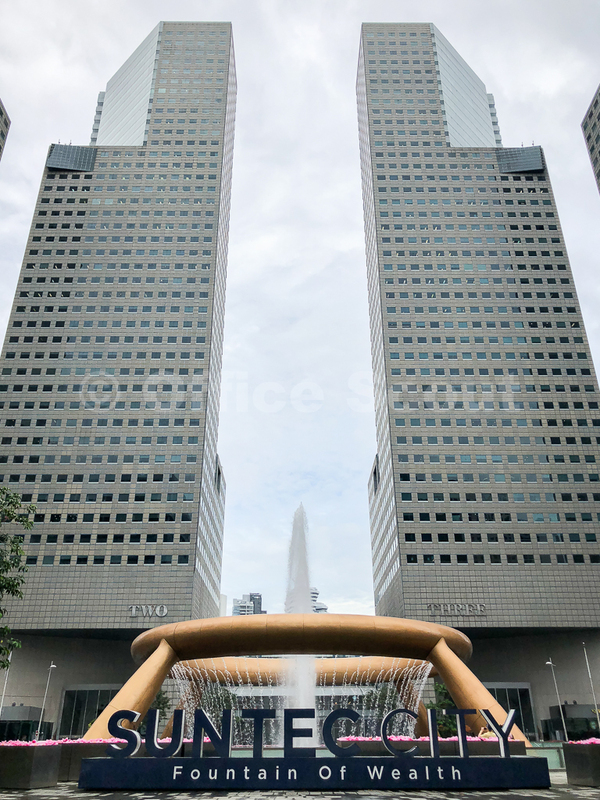 It will suit investors seeking an office asset with a prestigious address and one that is of lower quantum compared to typical units for sale at Suntec. 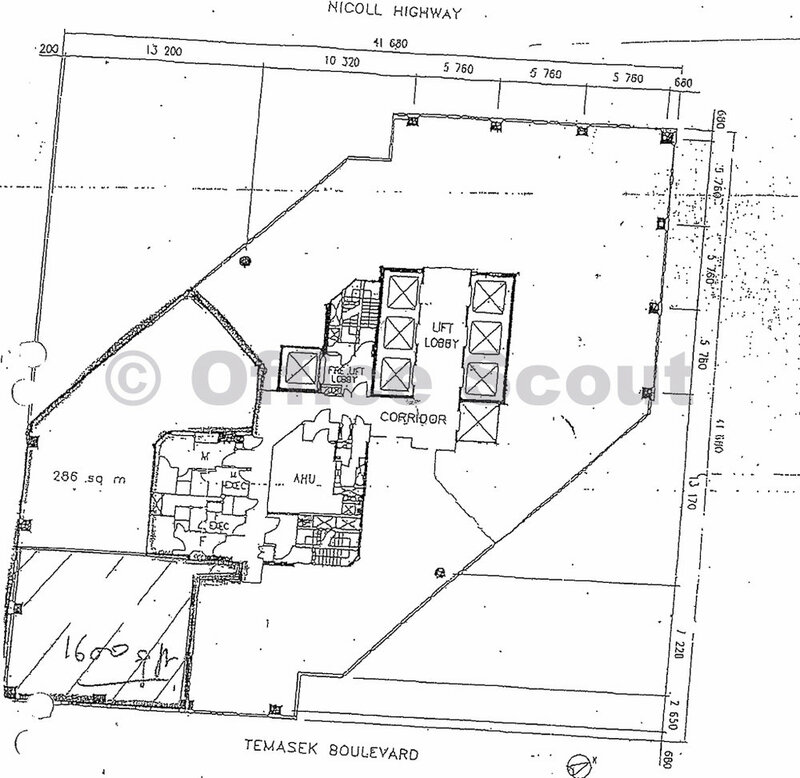 Acquisition for own use is also possible due to its near-term tenancy expiry.